When it comes to web hosting it seems as if every webmaster is striving to eventually purchase a dedicated hosting plan. 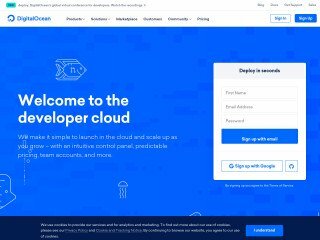 However, the new cloud VPS hosting environment has changed that perception somewhat, especially for the more experienced site owners that understand the need for instant expandability. VPS and dedicated hosting have some very striking similarities, and to the untrained eye they may appear to be exactly the same. 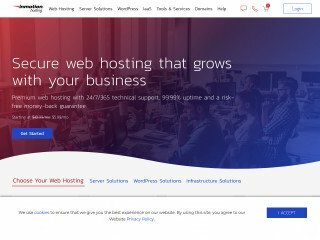 Both hosting types allow for excellent site performance and are used by business professionals on a daily basis, and both hosting types are a step above shared hosting. However, there are some significant differences between the two. The following information outlines some of the basic differences between dedicated hosting and VPS hosting. Dedicated hosting is used to describe a server environment in which you are given access to a web server that is not being utilized by any other webmaster. 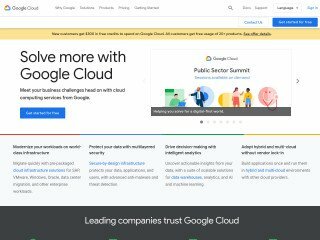 In other words, you have access to the entire web server ad its software configuration at all times, and you are basically leasing your own private web server. VPS (Virtual Private Hosting), while similar, does not give you access to an entire web server, but instead allocates a specific amount of server resources from a web server to your hosting account. VPS hosting is therefore an intermittent step between shared and dedicated hosting, sharing similarities with both hosting types yet leaning more towards a powerful version of shared hosting. In terms of cost, VPS hosting can be purchased for a much lower price than dedicated hosting, with prices starting at only about $10 per month, depending on the plan and hosting provider. However, it should be noted that VPS hosting is one of the most versatile hosting types, with costs ranging into the hundreds for the more comprehensive plans. Dedicated hosting on the other hand is generally more expensive and the pricing is less flexible, with most hosting providers only offering a few dedicated hosting plans in both the Linux and Windows platforms. Fortunately, and ironically, the setup cost of dedicated and VPS hosting is usually less than shared hosting because plans can be paid for on a monthly basis, whereas shared hosting (while cheaper overall) must be paid annually in many cases. If you’re on a budget and you need a plan that is more powerful than shared hosting then you may want to consider a VPS hosting plan. In general, unless you’re in need of an extensive hosting solution, you’ll probably find little difference between the performance of a dedicate hosting plan and a VPS hosting plan. However, some VPS hosting plans do have significant restrictions in regards to software configuration and installing your own software on the server. Even so, some VPS plans allow this, which is why it is important to check with the hosting provider if this is an important issue. 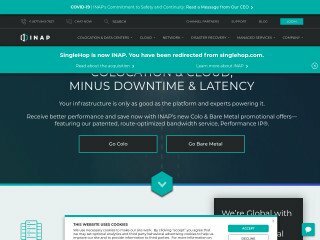 Regardless of your needs or preferences, it cannot be disputed that dedicated hosting is more powerful than VPS hosting, unless you’re utilizing the cloud hosting environment. 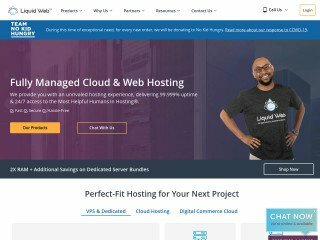 When Do You Need Manged Web Hosting?